I am just going to leave this gem here as the ultimate #Teambrandon..
From your friends at Across The Board, Special thanks to Frankie K our logo guy for the contribution to this. Where is Nick to write a short story to go with this photo? We welcome Brandon as an unwitting member of #acrotchtheboard with this fine caricature!!! How does this make you feel Josh?? or will he ever even read this??? Does he know where the Brawling Brothers guild page is located???? As a Supporter of #TeamJosh, I am certain he couldn't find this page- however! The resistance must rise up and regain control over "Team Brandonia".... oh shoot... I'm the only one here... keep calm and churro on. I think one of my favorite things is the baseball cap jester hat. I'm the only one here... keep calm and churro on. You are not alone. Patience my friend. Patience. I mean great art work. Josh will never see it unless someone emails it to him! 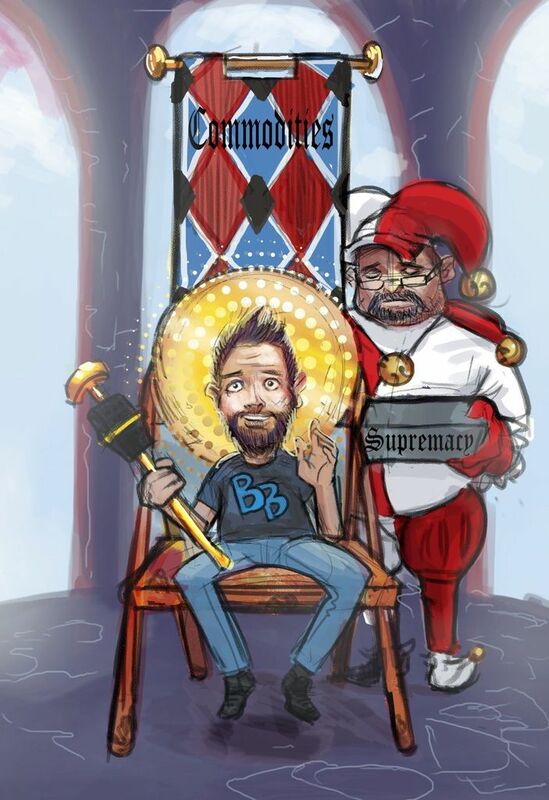 As a Team Brandon fan I am a bit bias but it is a great work of art and I really did chuckle when I saw it. lol my words could not do this picture justice. It's just too awesome. Well then Brandon... can we do a pre halloween story with the guild to make this picture come to life... Nick I would at least expect an entry. 3. The Baseball cap IS epic.